Daphne: Spiritix Transformation. . HD Wallpaper and background images in the The Winx Club club tagged: winx club transformation deviantart fanart daphne spiritix. 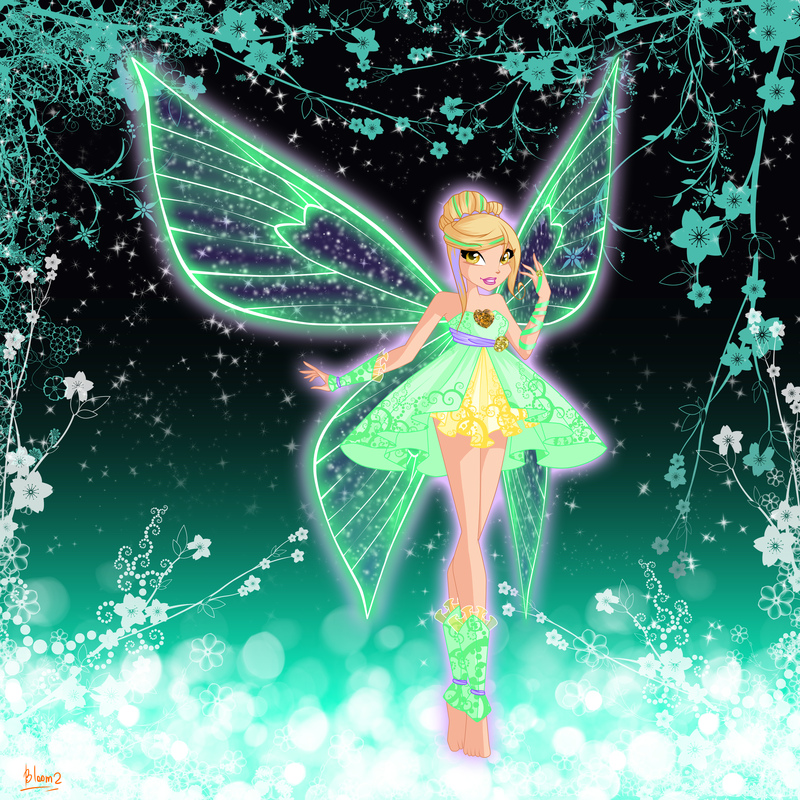 I don't know if thats the real sirenix but this looks really cool! It's Spiritix, a fan-made transformation, not Sirenix.